Come check out this spacious and sunny top floor 1 bed/1 bath unit in a 5 story elevator building. Investor friendly, no rental restrictions. The unit is freshly painted and features hardwood flooring throughout, kitchen island, tons of cabinet space, separate dining area, and plenty of storage. There is coin laundry in the building and a dedicated floor to ceiling storage unit. 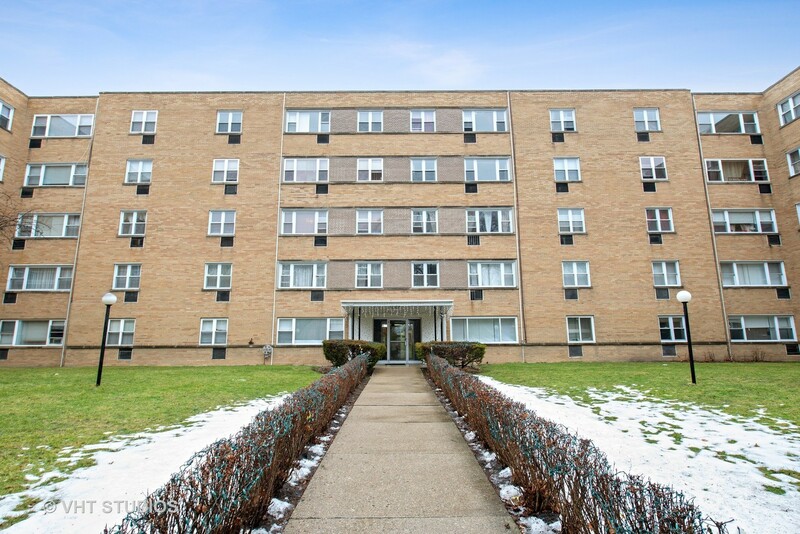 Steps away from Target, Emmerson Park, and Devon Ave with countless restaurants, shopping, and bars.